In 2014 the NEW Catholic-Collectibles website was launched, offering over 25,000 religious articles with more to come! 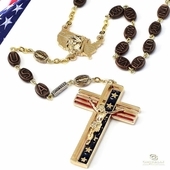 Here you will find for yourself or as gifts for family and friends, rosaries, patron saint medals, bibles and inspirational books, religious jewelry, crosses and crucifixes, statues, figurines, holy water fonts, scapulars, rosary boxes and keepsakes, sports medals, pet medals and more! We are also adding movies and music, dvd's and cd's to the store. We feature a beautiful selection of Eastern Orthodox icons that can open whole new worlds to anyone not yet familiar with them. 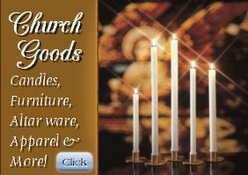 See our Church Goods for your liturgical needs including altar ware, candles, vestments, apparel, furniture and more! We are pleased to carry four new lines of Church supplies, including statuary and other liturgical items of high quality at competitive prices. 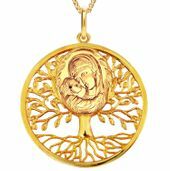 Shop for holy seasons and special occasions, Easter, Christmas, Baptism, Holy Communion, Confirmation, Wedding and Anniversary gifts. We carry beautiful Nativity sets, traditional Italian designs, distinctive nativities, including Fontanini, nativity sets for children, and other treasured heirlooms. 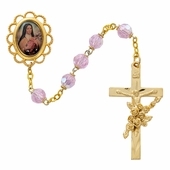 A feature of Catholic-Collectibles is our Shop by Brand option. We carry your favorite brands including Creed rosary beads and jewelry, the entire line of Bliss fine, handcrafted medals, patron saint medals, crucifixes and crosses with over 6,000 choices, the Vatican Library Collection, recreations inspired by historic art from the Vatican Library, the McVan collection of magnificent rosaries and art, Roman,Inc. Christmas and gifts, Salerni sterling silver images and boxes, beads made with Swarovski crystal, Ghirelli's stunning rosaries, and the elegant HMH collection and more! 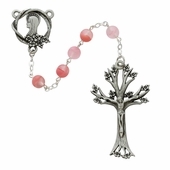 You will find Catholic-Collectibles to be different from other online retail sites. 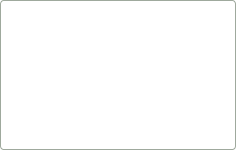 It is not only a retail site, but a labor of love where items, graphics and descriptions are displayed reverently. Care has been taken so that all you see here truly reflects our Catholic culture and sacred traditions. The new Catholic-Collectibles, although a much bigger and grander store, continues to offer the same personal service to our customers as always! 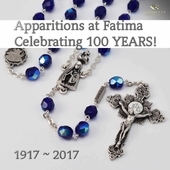 If you have something in mind that you do not see at the Catholic-Collectibles website, please contact us and we will try to find it for you. Seek and you shall find! It continues to be gratifying to offer an ever-increasing selection of items which I believe will help to bring us closer to God. Enjoy browsing, and may God bless you! 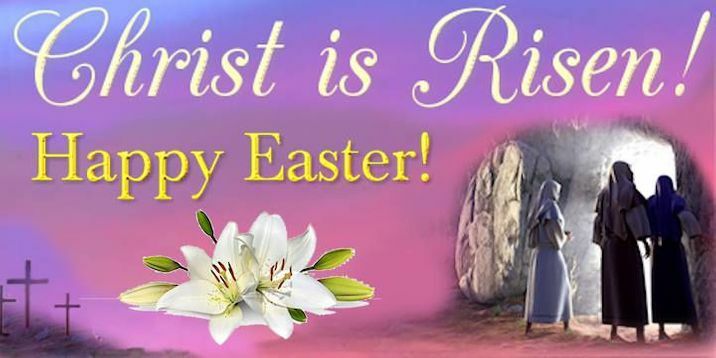 Copyright � 2013 Catholic-Collectibles.com. All Rights Reserved.